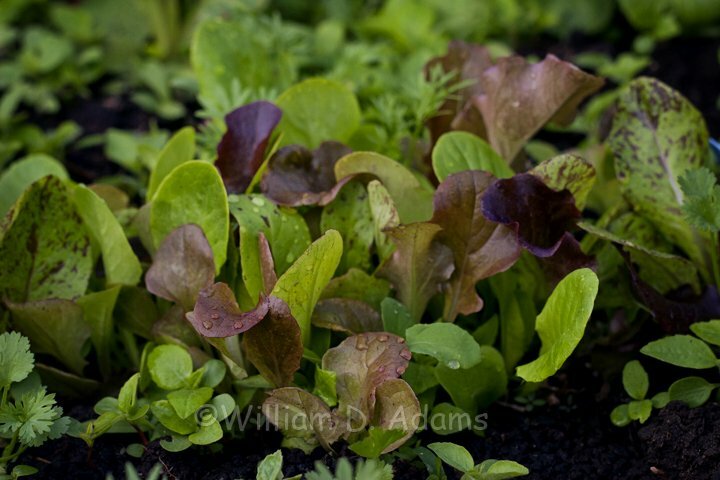 First I hope you will revisit the Texas Salad Garden from last October. It’s still good information and it includes a couple of salad dressings/dips you might want to try. This is the easy gardening season of the year. 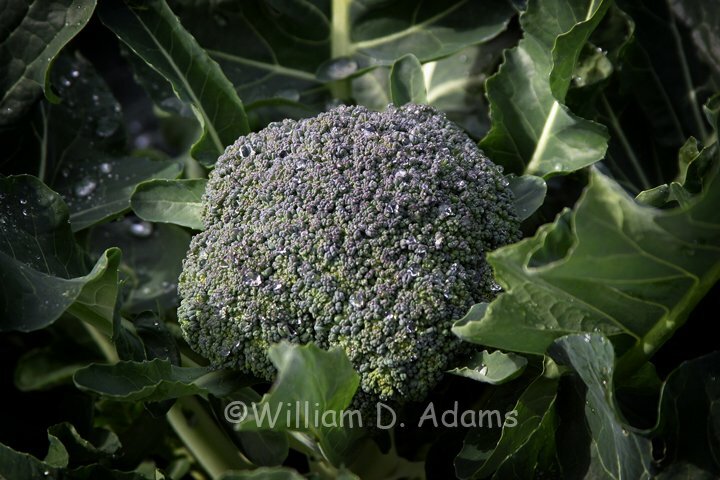 Granted some crops like broccoli, cauliflower and lettuce will benefit from fiber row cover to get them going in the late heat of fall but the challenging start is worth the big payoff during our mild winters. 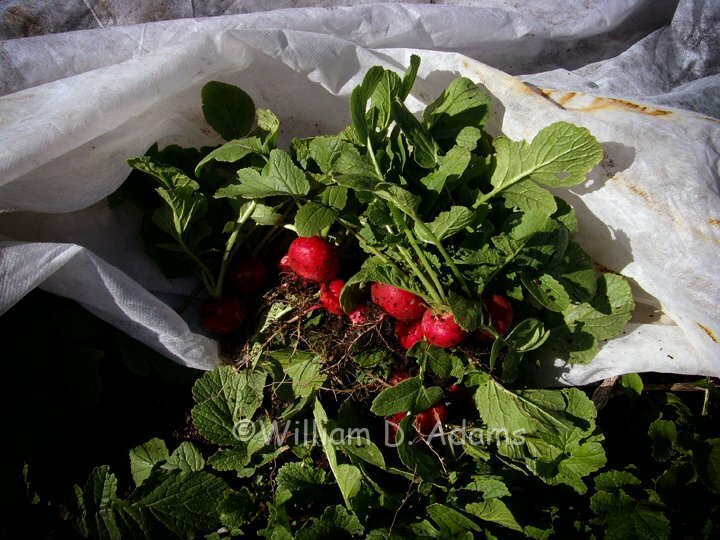 If you’re seeding radishes, lettuce or virtually anything else, it pays to cover the beds with row cover just to keep the sparrows from pecking out every last seedling soon after germination. 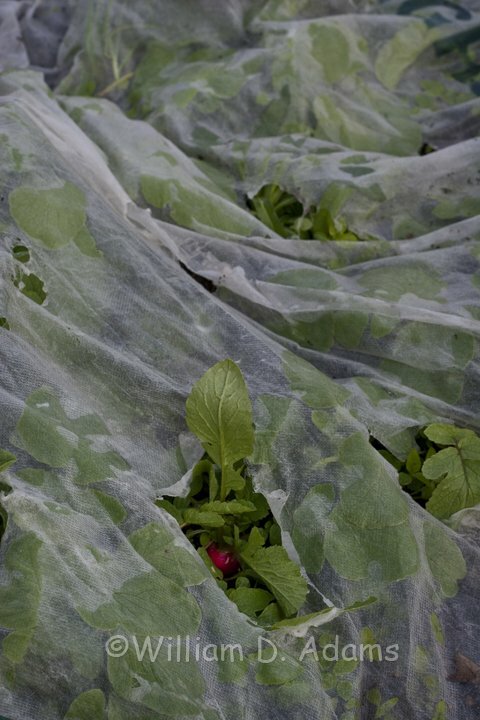 Some years I’ve grown radishes and lettuce from start to finish under row cover. Row cover only cuts out about 10% of the sunlight and the harvest was not only camera worthy but delicious. It’s also good planning to have the heavier frost blanket in stock for those few cold nights we have each winter. Fresh seed is important too. 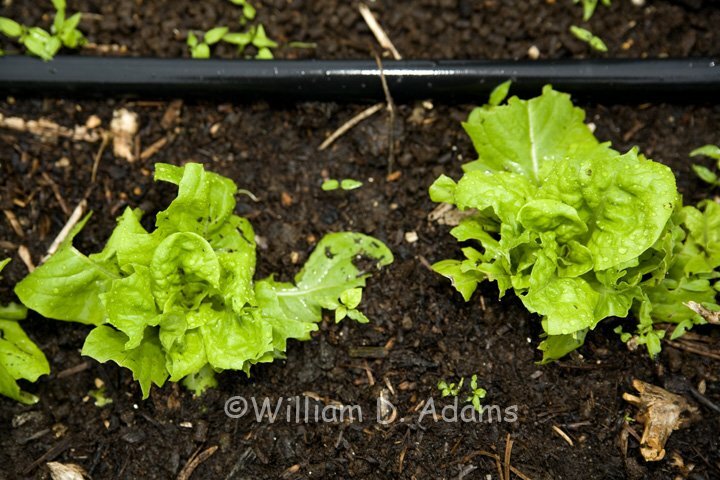 Lettuce, onions and other small seeded fall crops don’t remain viable as long as others like tomato and peppers. 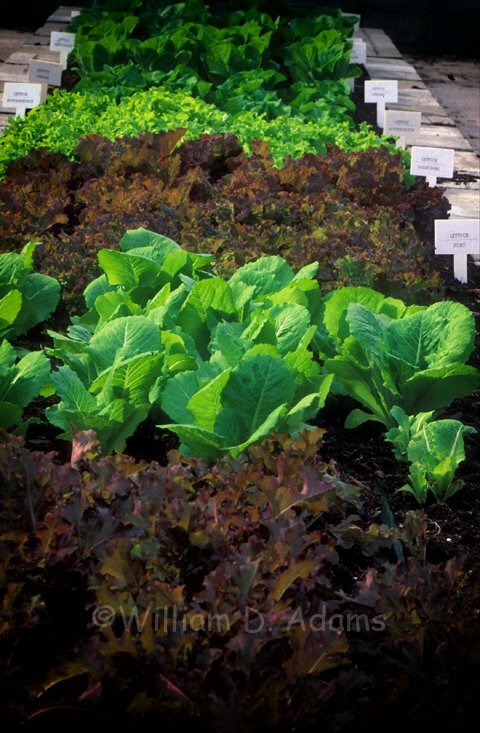 Check out the Arbor Gate seed racks for the freshest and best. 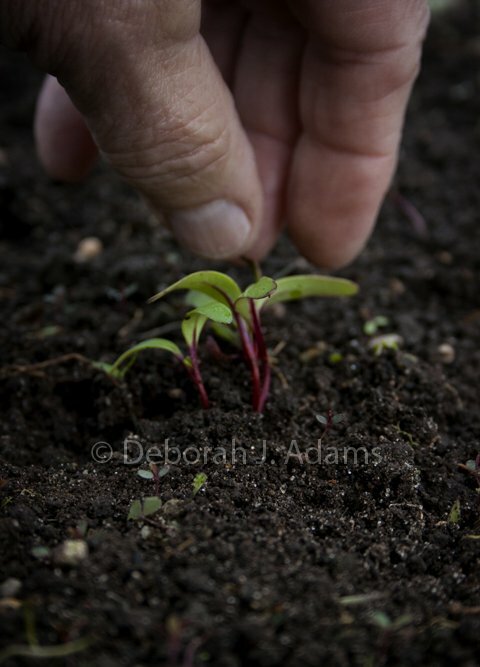 If you’re planting from seed, first be sure that you don’t plant too deeply—small seeds need light to germinate so lightly scratching them in is sufficient. 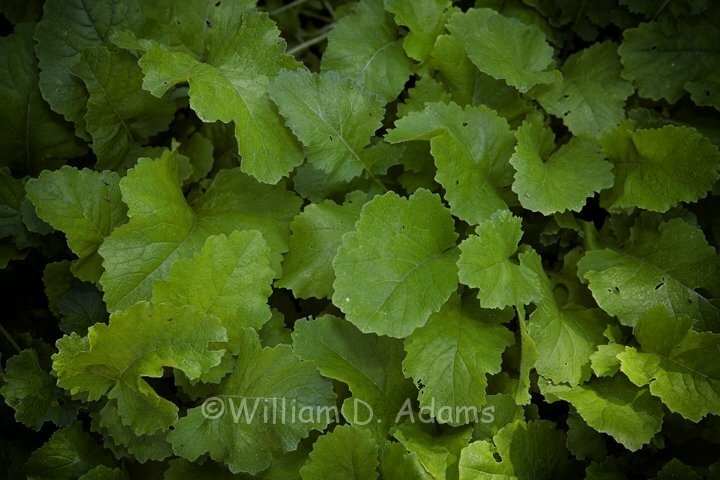 You must also thin ruthlessly, otherwise your radishes won’t radish and your lettuce will never develop normal-sized leaves….plus the birds will still peck them to pieces. Beets compound this problem. 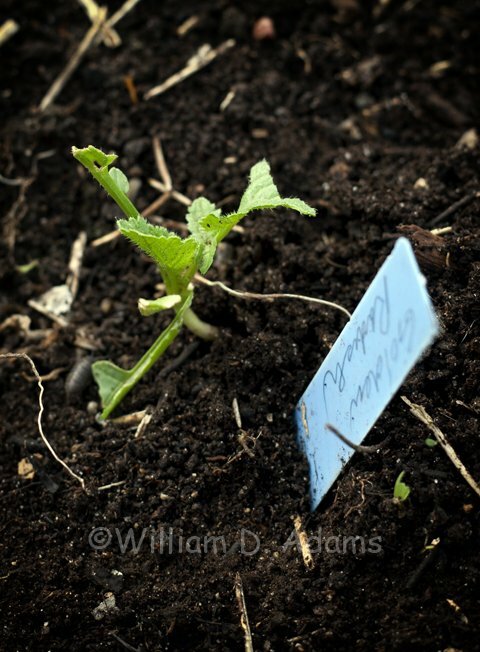 Most varieties are polyembryonic—several seedlings from one seed. 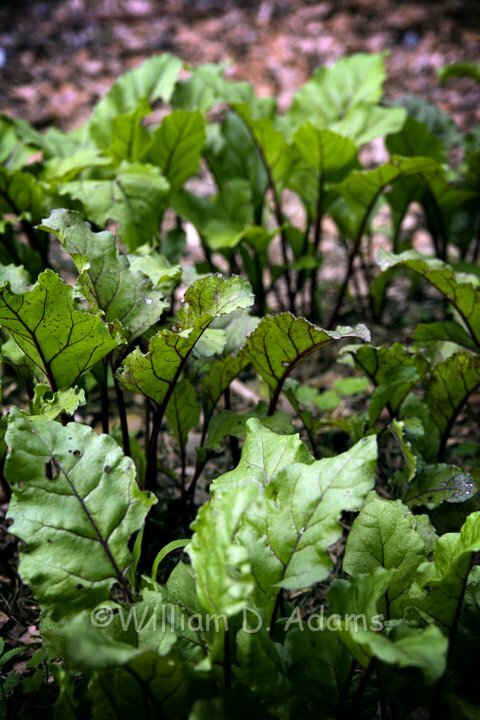 Even if you don’t like beets the greens are good and chard is a close relative grown just for its leaves. 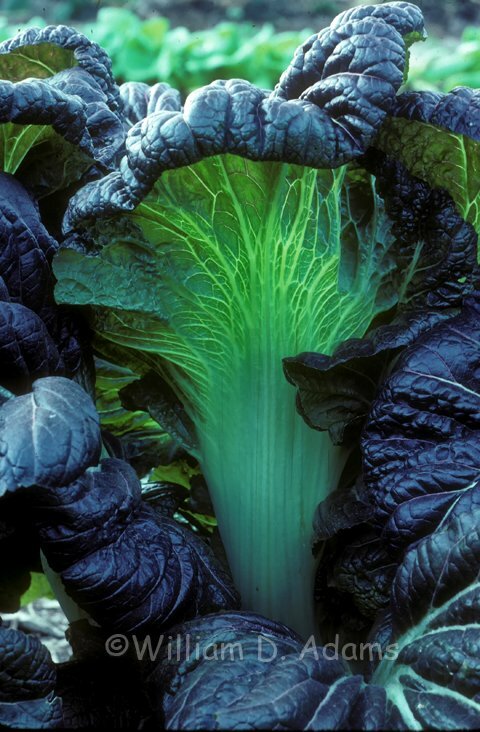 Lots of gardeners prefer to start with transplants-especially lettuce, greens, broccoli and cauliflower. It seems to be really critical to get them off to a fast start and keep them growing. Use a starter solution of liquid fertilizer at planting by mixing up a soluble fertilizer at 1/3 strength and use a cup per plant. 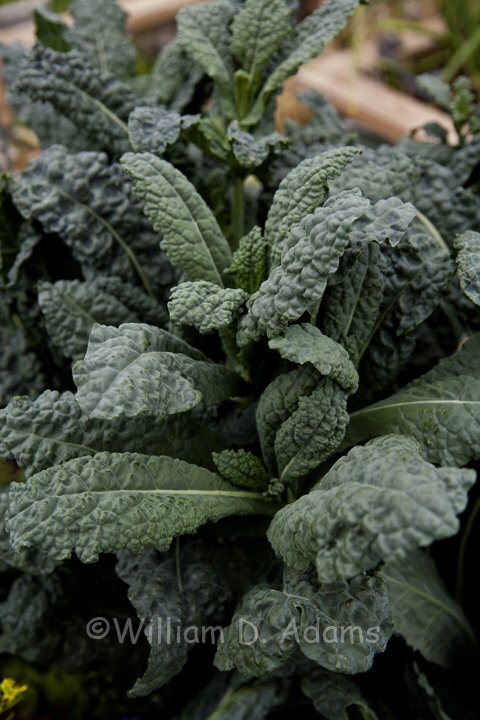 Organic gardeners can substitute fish emulsion or liquid kelp but the nutrients won’t be available quite as fast. Keep the water and fertilizer flowing (at least every two weeks or weekly if growth is yellow-green). Side-dressing with Arbor Gate 4-3-3 + calcium will get the job done too—especially if you have good fertility soil already. Don’t presume the birds will leave your stocky little transplant alone though. They will turn the outside leaves to stems with only a bit of green leaf clinging on, and then they will get the next set of leaves and so on. Fiber row cover is your friend! Looking for something different? 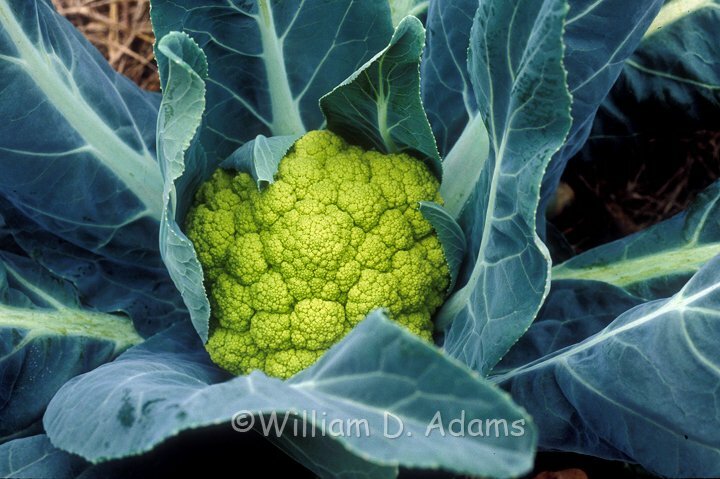 How about Alverda green cauliflower, Osaka Purple mustard, Italian kale, Italian parsley or a couple of celery plants—that way you can just harvest a few stalks as needed and the plants should last all winter. 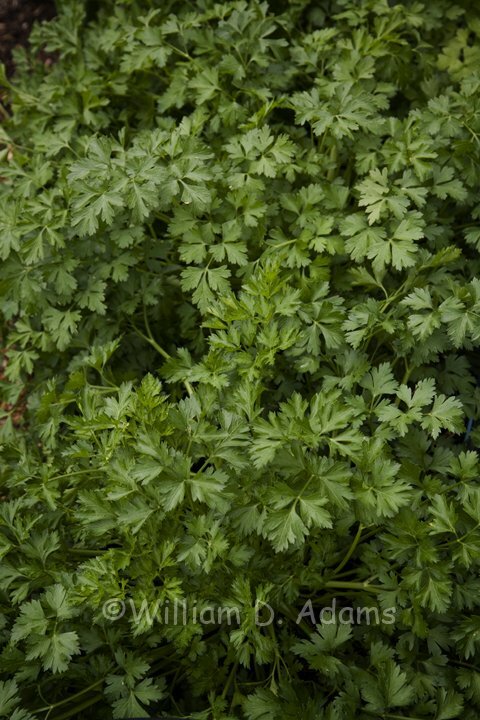 More herbs are adapted to the cool season garden than the summer garden. 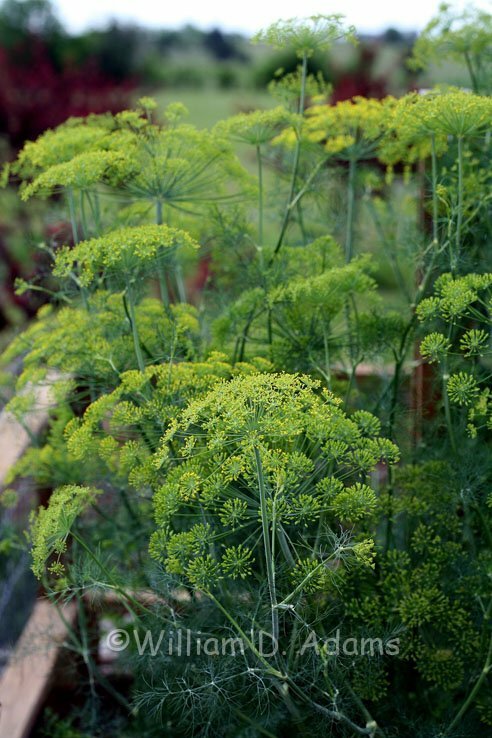 Forget basil for now, but dill and cilantro flourish in the fall/winter and early spring. The onion family is most at home in the cool season—you’ll need short-day onions like Texas Super Sweet or Grano for bulbs but also plant chives (try garlic chives in a container-they’re too vigorous to trust in the ground). 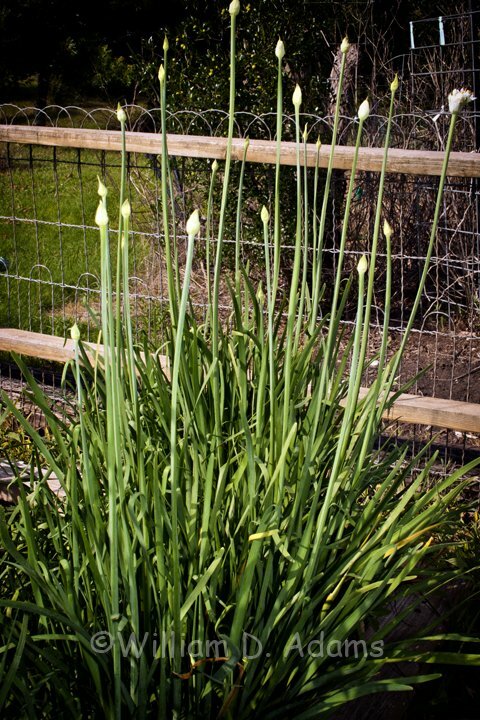 Garlic is easy to grow and you can plant the store-bought garlic if you can’t find it locally. Break the buds into cloves and plant them an inch or so deep. 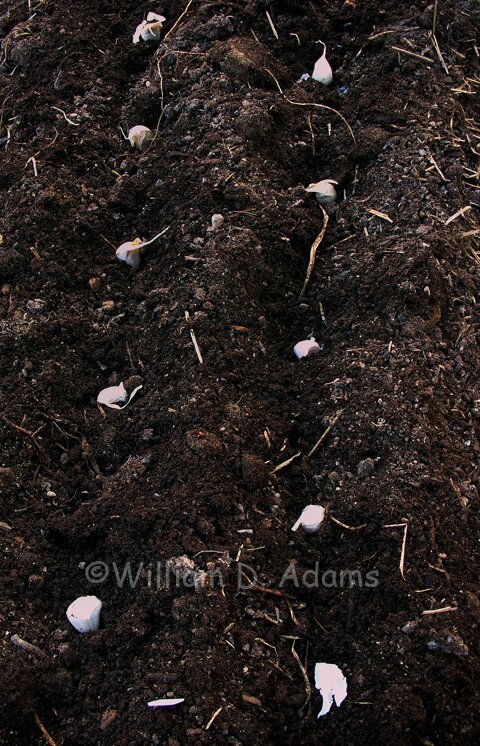 Most of the garlic at the store is porcelain or soft-neck garlic and that’s the best for Southern gardens anyway. Not sure if arugula should be considered an herb or a green but it loves cool weather. 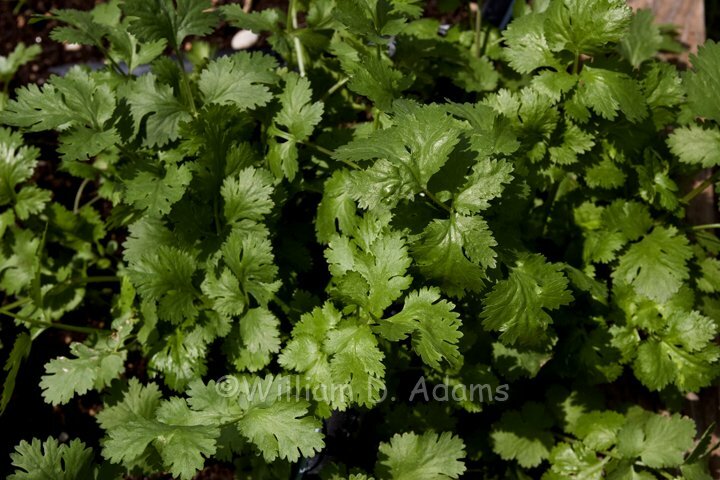 It’s another aggressive one so it is great in a container (try a hanging basket) or in a raised bed. Use arugula for a peppery accent in salads. 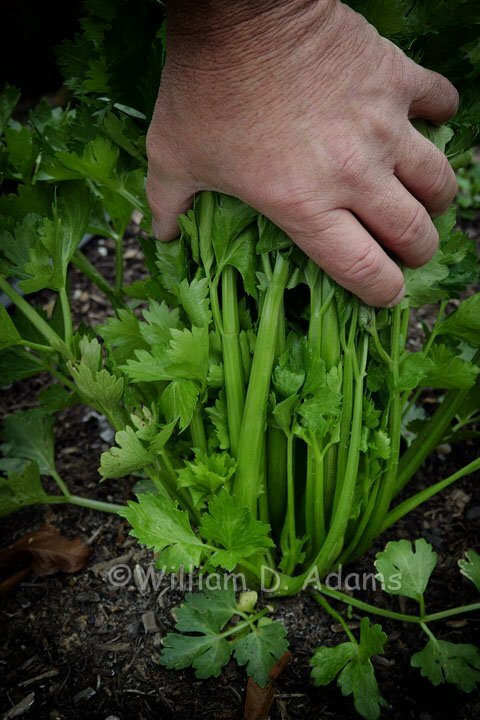 Parsley also thrives in the fall and winter garden. Most chefs recommend the plain-leaved Italian varieties but the curly parsleys actually last longer into the summer. 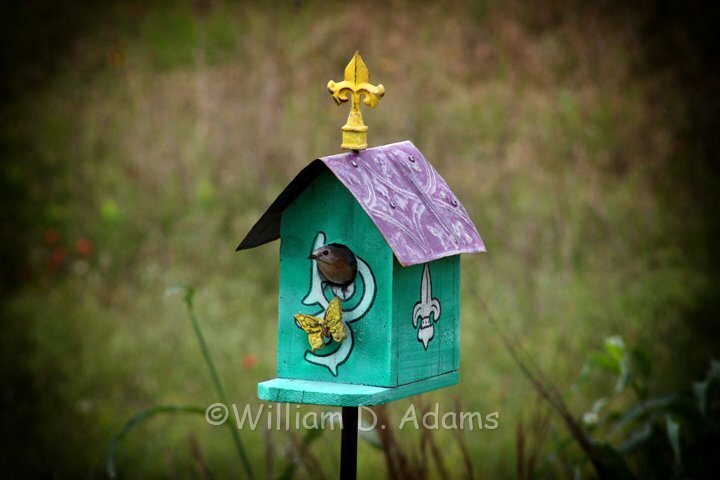 I’ve been meaning to tell Beverly that one of the decorative birdhouses from Arbor Gate attracted a pair of bluebirds that successfully raised a couple of clutches this spring. It always seems like the purists suggest they will only take to a specific, all-wood construction but this pair apparently liked the bright colors and car license roof. It also seemed to be more appealing after it had been in the landscape for a while and especially when it was moved close to a tree that was used for a lookout. 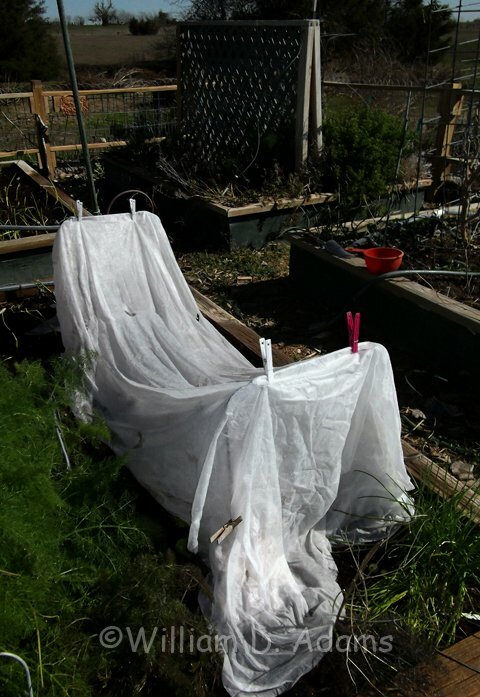 So as the season changes from summer to fall- stock up on row cover, frost blanket, seeds, plants, organic soil, compost, fertilizer and bird houses.